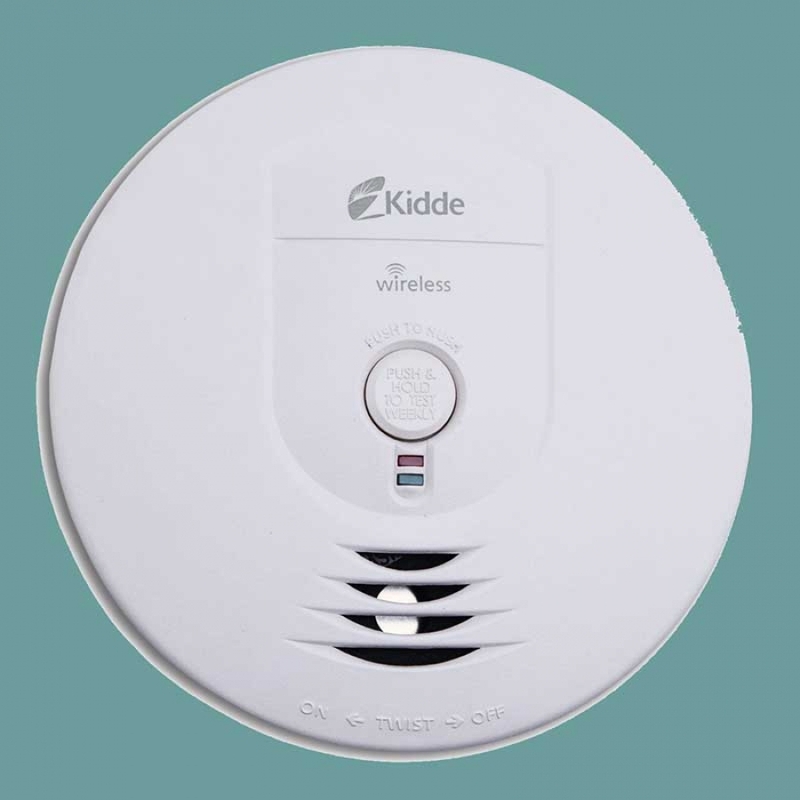 Smoke, heat & carbon monoxide detectors have saved thousands of lives and are the most important appliance in your home. For this reason, modern building standards require smoke detectors inside and outside of every bedroom. If your garage is connected to your home via a door or you have gas appliances then a carbon monoxide sensor is imperative. There are now wireless detectors which reduce installation cost. Today's detectors are linked together so that when one goes off, they all go off. A fire in the kitchen will sound the smoke alarm in all the upstairs bedrooms. Many older homes have battery powered detectors only. When one of these are triggered in one part of the home it may not be heard in another. Unfortunately, a smoke detector is only effective if someone hears it. Smoke detectors work mainly through photoelectric sensors or ionization. Both methods detect smoke through sensors located inside the unit. Excess dirt and dust can ruin smoke detectors and cause them to have nuisance failures. Do Not permanently disconnect a failing detector, have it replaced. When painting the interior of your home or doing remodeling which creates excessive airborne particles, remove or cover the detectors. If the home is being lived in be sure to remove these covers at the end of the work day. In some cases it may be wise to install heat detectors in your attic, exterior storage or pool equipment rooms. Call us and we will be glad to assess your need for this protection to your family and home. Test your detectors regularly by pressing the button on the unit. All units should go off when any one is tested. If the detector is damaged, dirty, or more than ten years old it should be replaced. Call today and have your detectors installed, replaced or tested by a qualified electrician. We can dispatch a technician with a stocked truck to your home.